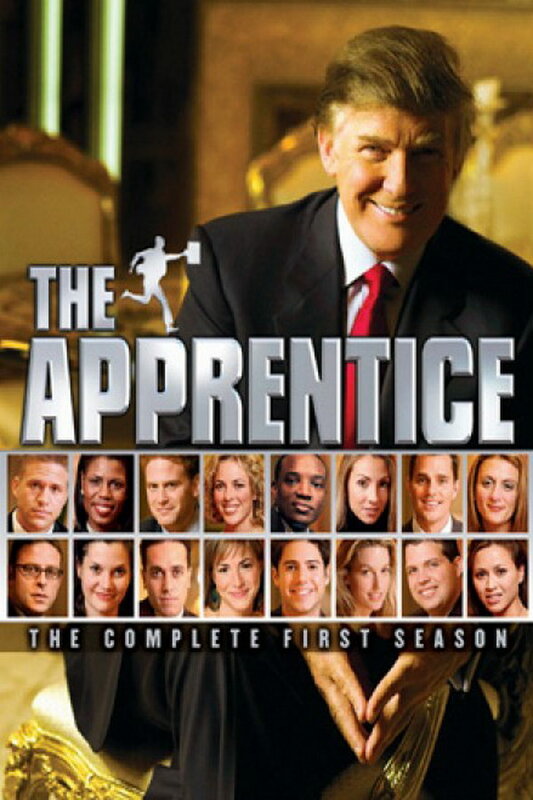 The Apprentice font here refers to the font used in the title of The Apprentice, which is an American reality game show in which contestants compete for a job as an apprentice to billionaire American Donald Trump. The font used for the TV series title is probably Compacta MT Bold designed by Fred Lambert in 1963. The font is a commercial one and you can view more details about it here. In addition to The Apprentice, Compacta typeface is also used in the following logos, movie posters or album covers etc., including: Trench (Twenty One Pilots), Wild Wild West, Burnout Paradise, Band of Brothers, Pillowtalk (Zayn), Lego Dimensions, Testing (ASAP Rocky), How to Train Your Dragon, Philadelphia, Straw Dogs, Earned in Blood, Dirt: Showdown, Borderlands, Harry’s Law, Hell’s Highway.